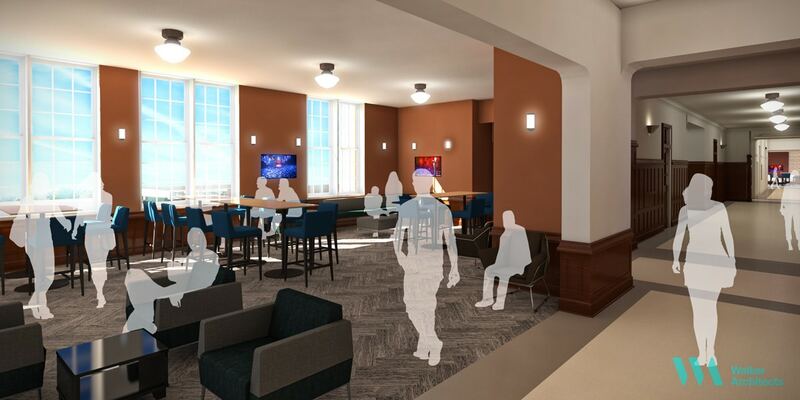 The rehabilitation of Norman Village is an extensive revisioning of what the College of Education can be. The existing buildings began as the K-12 campus for PK Yonge Developmental Research School at the University of Florida. 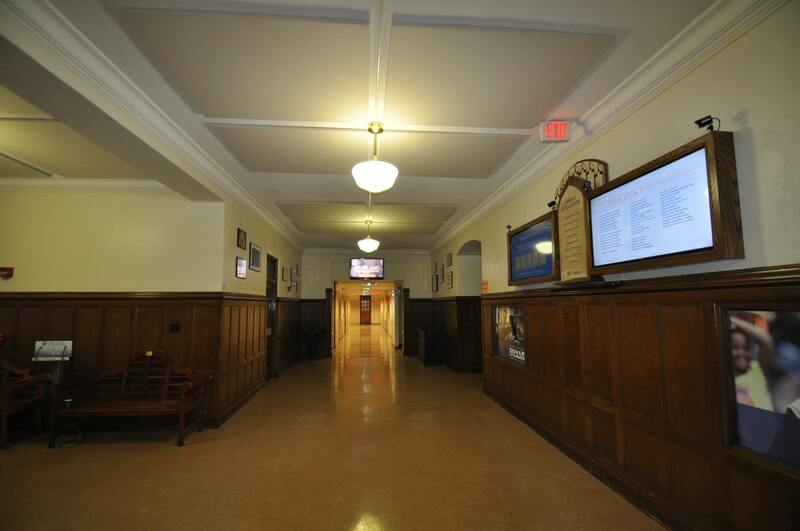 Additions and modifications over the years have buried some of the most beautiful elements of the old building, making wayfinding a challenge for the new visitor, and cutting off the interior of the building from access to light. The design team engaged the written program with an eye towards making the most conservative moves that resulted in the biggest impact to the entire faculty. 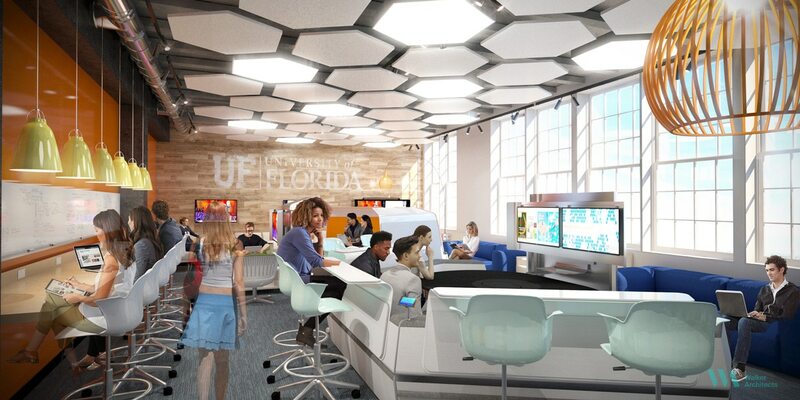 With that charge, many of the historic elements are being rehabilitated to show off the natural features of the building while allowing for more social gathering and study spaces that contribute to an inviting center and new identity for the highly ranked UF College of Education. 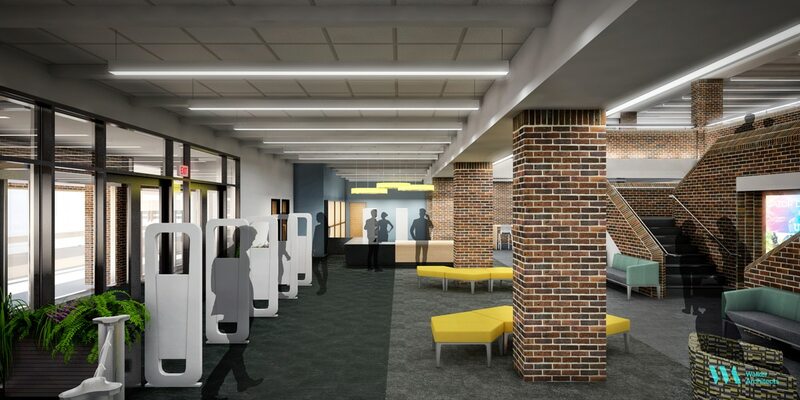 The program also includes a new education center, which will be a college-owned space for gathering, teaching, and socializing. 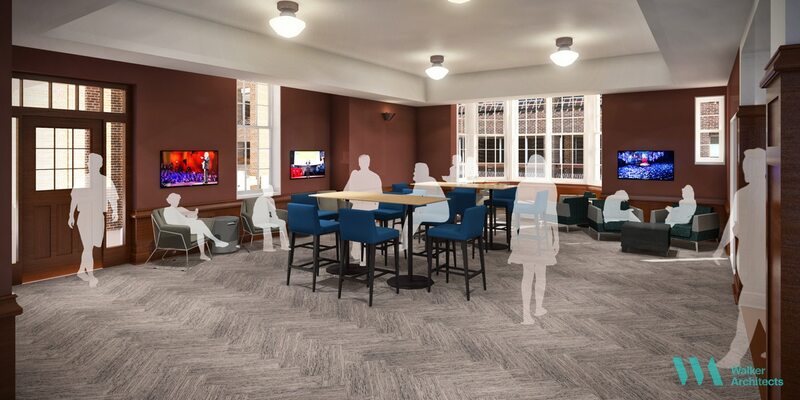 Other notable features include a rehabilitation of the original library space to become a new teaching and conference space. 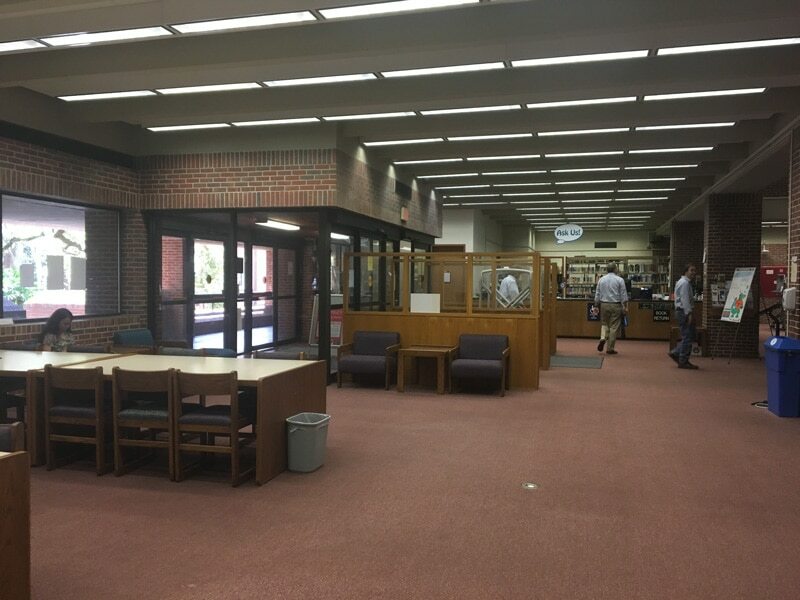 Phase 1 of the scope included a complete refresh of the newer library space that is more reflective of how libraries are used in the educational environment now. The project scope also evaluated how people move around the complex and interact on a daily basis. In that spirit, classroom and office spaces were shuffled around to make the user experience of the space more intuitive. These shifts allow for faculty to create the teaching spaces they need to fit the refinement of the educational model and pedagogy.